Can’t wait for The Witcher 3? CD Projekt Red wants to make the wait a little bit easier. They’re teaming up with Dark Horse for a comic book series based on Geralt of Rivia’s monster hunting adventures set to debut next year. The comic will be written by Bandette’s Paul Tobin, with art from B.R.P.D.’s Joe Querio and covers by 100 Bullets Dave Johnson. With the Witcher universe expanding to both comics and board games, could full-fledged media additions be far behind? In any case, more Witcher is certainly not a bad thing. 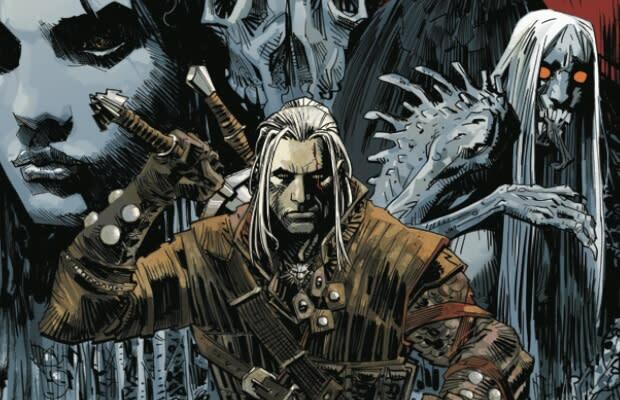 You can pick up The Witcher #1 at comic shops January 2014.